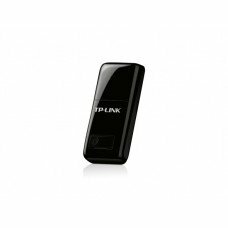 which delivers high performance wireless connectivity with better wireless reception over standard Wireless G adapters 1.
faster connection to a high-speed wireless network. 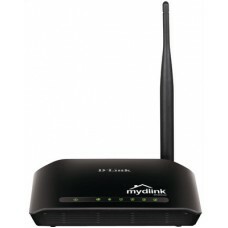 which enable you to receive better reception across your home. 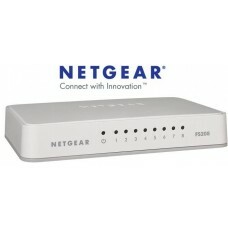 it is also compatible with previous-generation Wireless G devices. The DWA-525 makes it easy to set up and connect to your home or office wireless network without professional installation. Which walks you through the easy step-by-step installation process to configure your new DWA-525 Desktop PCI Adapter in minutes. Also included is the Wireless Connection Manager that simply adds and saves the settings for the networks you frequent most. 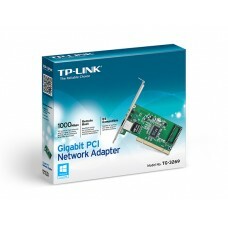 The DWA-525 easily connects your desktop computer with an available PCI port to your wireless network for Internet access and file sharing. 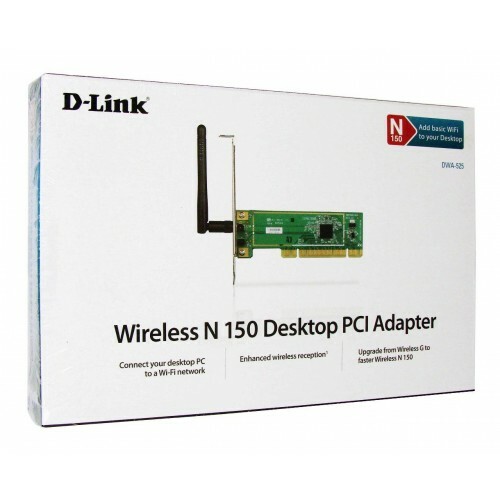 The D-Link Wireless N 150 Desktop PCI Adapter is the best choice for easily adding or upgrading wireless connectivity to your desktop computer.